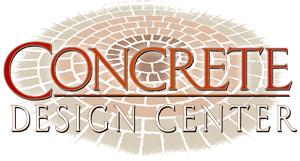 Concrete Design Center is dedicated to supplying the best products at a competitive price for all of your decorative concrete projects. Whether you’re remodeling existing concrete floors or pouring concrete for new construction, we’ll provide decorative concrete tools and materials. Barnsco Decorative Concrete Supply has an expansive inventory dedicated to meeting the needs of our customers. Through various demos and trainings on products and applications, we seek to assist contractors in expanding and improving their service abilities in the field.